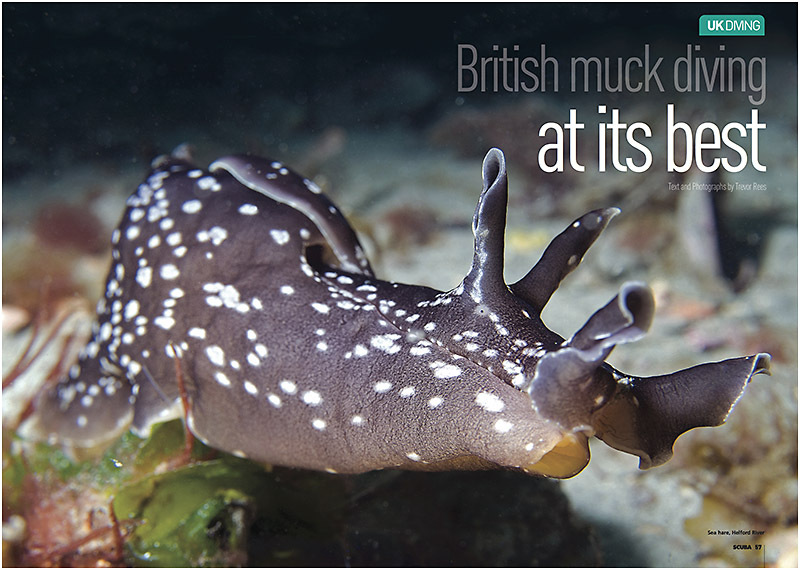 In this edition of SCUBA magazine you can read about muck diving in Britain (muck diving UK style) and I list some of my recommended sites. The article is illustrated with many of my photos too. Muck diving is really any site that tends to be silty, muddy or sandy and has its own distinct marine life that is quite different from a reef. Subjects covered include sea pens, square crabs, cuttlefish, scallops and many more.